Holiday Special - While Supplies Last! 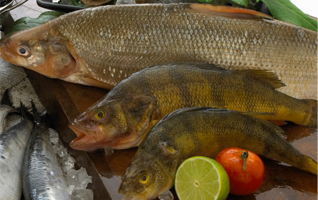 When you want fresh seafood, you want just that – Fresh! Not frozen, then thawed and sold as fresh. You want fresh from the ocean or lakes. You want seafood from Mediterranean Seafood Import, Export! Our family owned and operated retail and wholesale seafood market has been importing and distributing to Windsor and the surrounding area since 1978. Whether you’re looking for anchovies from the Adriatic, snails from Portugal or European cuttlefish, you can find them here. Fresh! 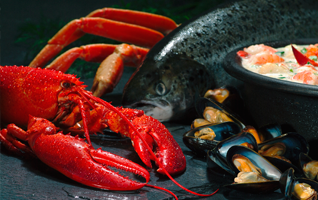 At any given time, we offer up to 200 varieties of seafood sure to satisfy any taste. Have a specific request? Call us! We’ll do all we can to fulfill it.